This former medieval Cistercian monastery boasts a history of serving royalty and significant guests which dates back to almost 1,000 years ago. 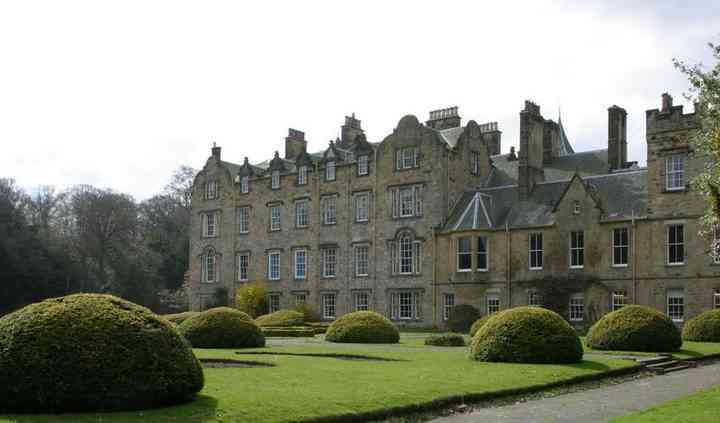 Located nearby the river Esk in 125 acres of lovely grounds, Newbattle Abbey is an historic 'A' listed building offering a quiet setting for weddings or civil partnerships. 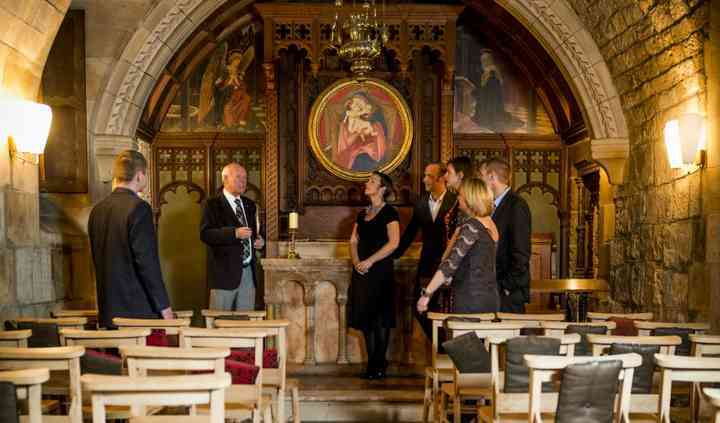 There are four historic suites, accommodating up to 80 people, available for ceremonies, including the stunning Drawing Room, the Crypt, Edwin Muir Room and the Chapel. For special memories of your special day to treasure forever, their wide grounds make a lovely background for wedding pictures, and also offer enough space for an event in a marquee. 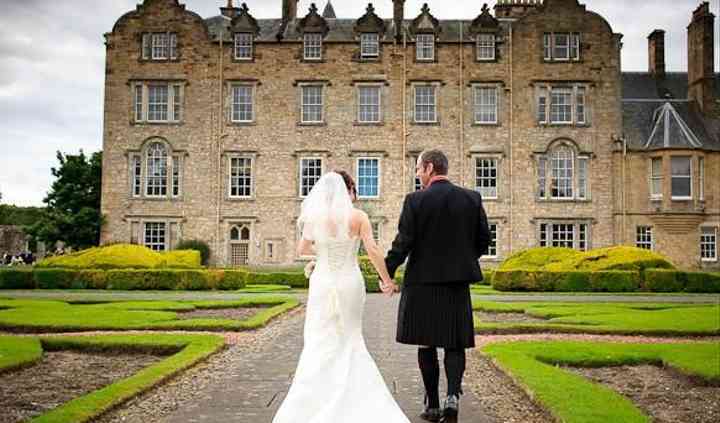 At Newbattle Abbey, they will be pleased to recommend different wedding suppliers to enhance your big day, all of which have actually worked with them before at other successful wedding celebrations.